Dr. Takahiro Kishikawa completed his M.D. training at the University of Tokyo, Japan. He received clinical training as a resident in the department of gastroenterology, Asahi General Hospital, Chiba prefecture. 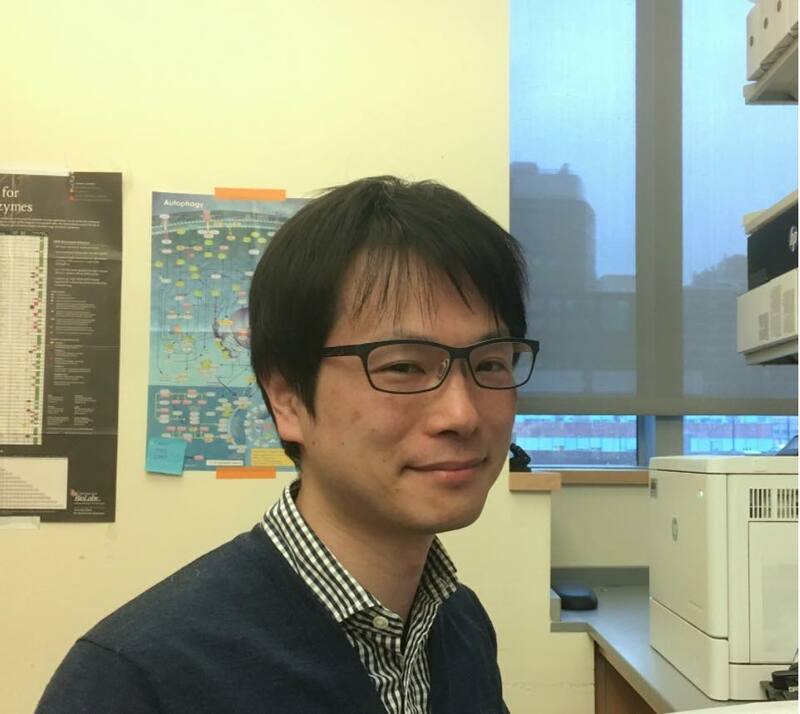 Then, Takahiro moved to Graduate School of Medicine, the University of Tokyo, where he obtained Ph.D. under the supervision of Prof. Kazuhiko Koike for his work on biological significance of repetitive non-coding RNA during oncogenesis of pancreatic cancer. He has been a postdoctoral fellow in Prof. Pier Paolo Pandolfi laboratory since Feb. 2018. Takahiro is currently screening circRNAs which contribute chemotherapy resistance in pancreatic cancer and elucidating their biological functions.